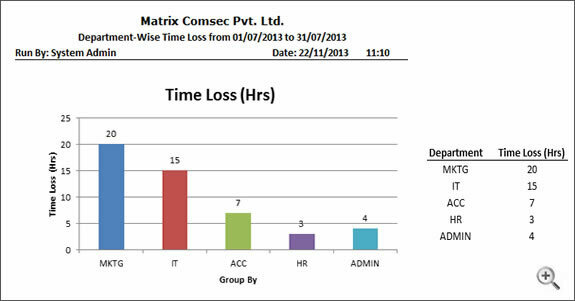 Manual attendance marking and calculation leads to consumption of time and cost of the organizations. Human errors, buddy punching and fraudulent time keeping are additional hidden expenses which directly affects the productivity of any organizations. Variation in attendance policies from one company to another makes it challenging to capture time-attendance data and automate them. Therefore, a fully automated time management system is essential for enhancing productivity of any organization. 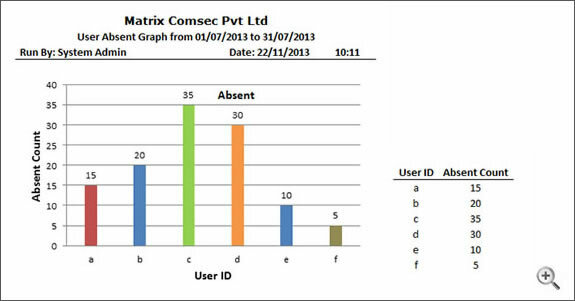 Matrix Time-Attendance system is an automatic attendance marking system which records attendance data of a user and generates various reports for further action. 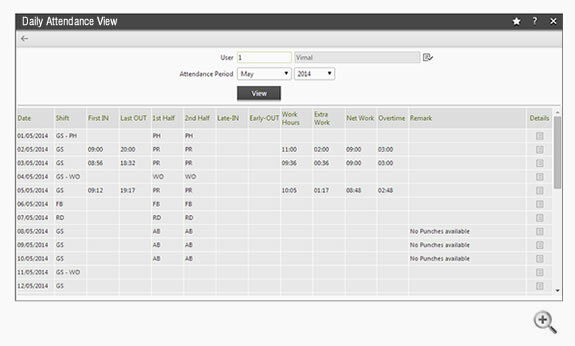 It not only saves administrative cost but also facilitates HR to centrally manage attendance policies from multiple locations. HR can easily utilize the software for employee review, appraisals or monthly salary calculation. 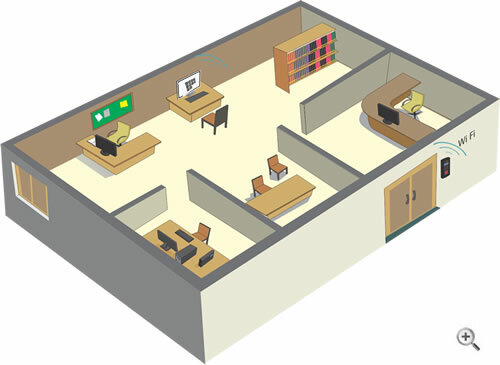 Automatic calculation of overtime, leave balance, enables managers to work efficiently. 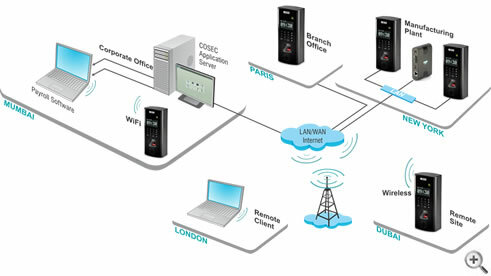 Its standalone or network based operation is ideal for schools, hospitals, government institutes, banks, remote sites, hotels, small/large enterprises and many more.